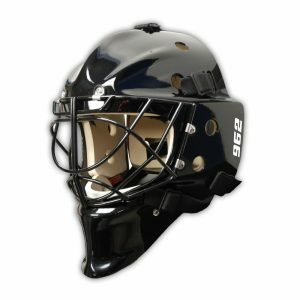 HANDCRAFTED IN CANADA TO THE HIGHEST PRO LEVEL STANDARDS. 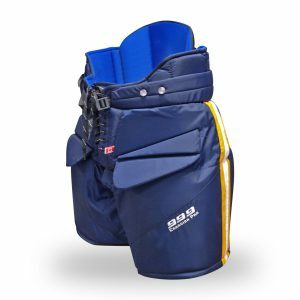 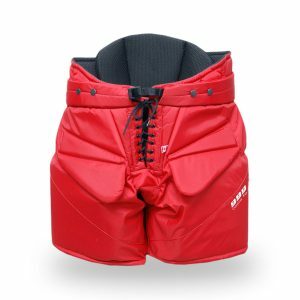 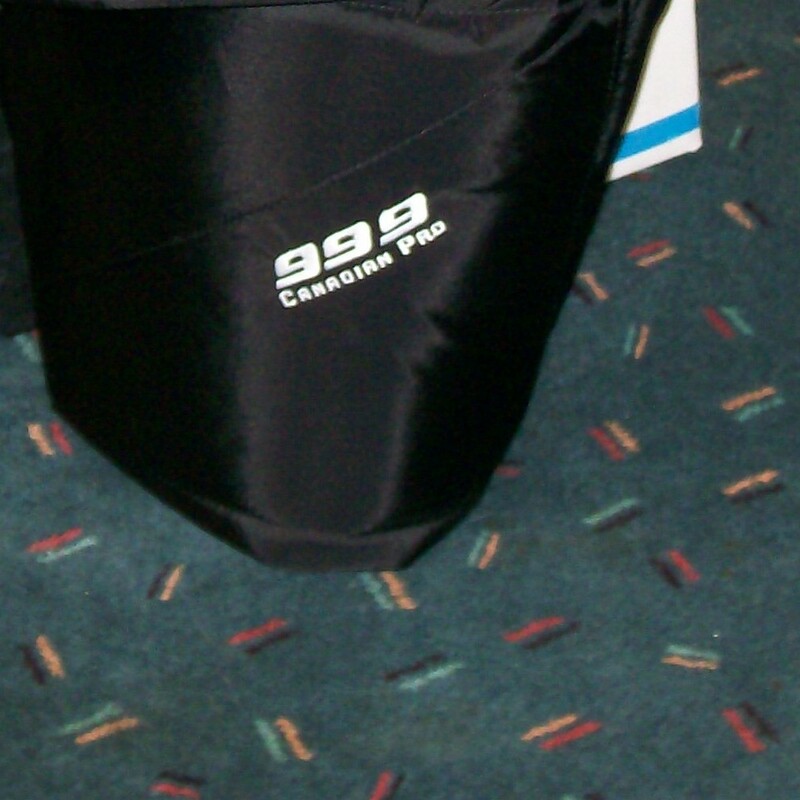 THE 999 PRO IS A BARREL CUT LOOSE FITTING GAP PROOF PRO LEVEL GOALIE PANT DESIGNED FOR MOBILITY AND COVERAGE. 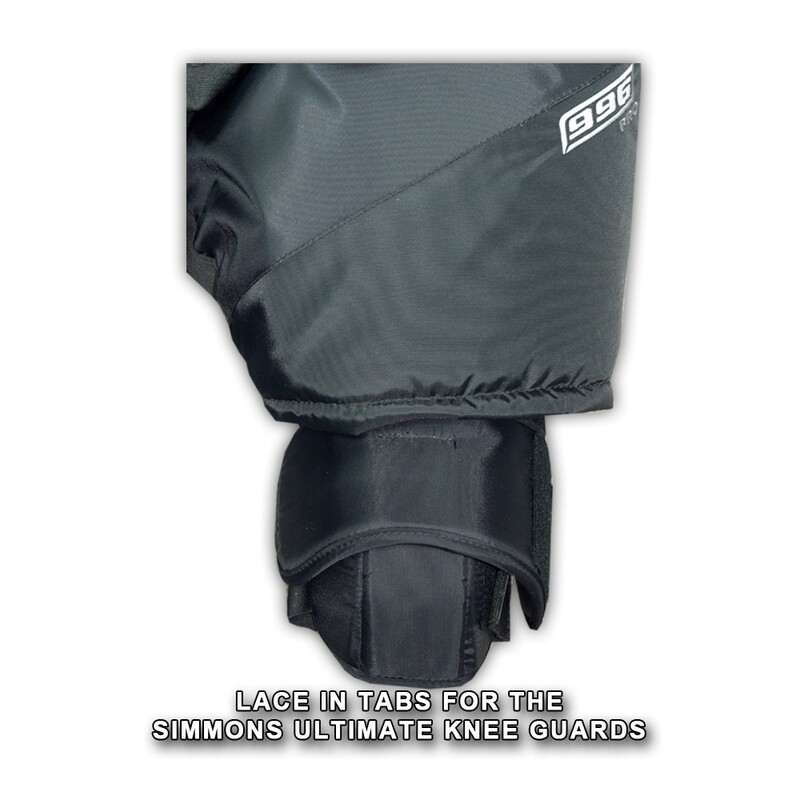 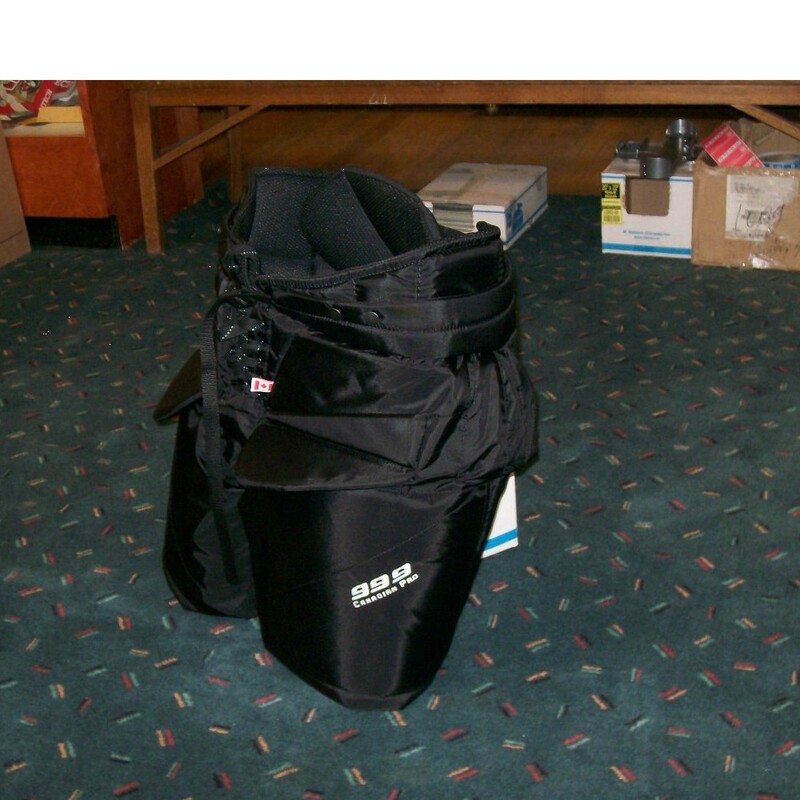 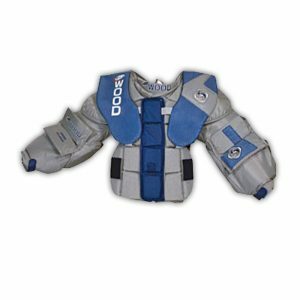 THREE WAY ADJUSTABLE THIGH PROTECTION , WITH DOUBLE TAIL BONE AND ACCORDION HIP PROTECTION. 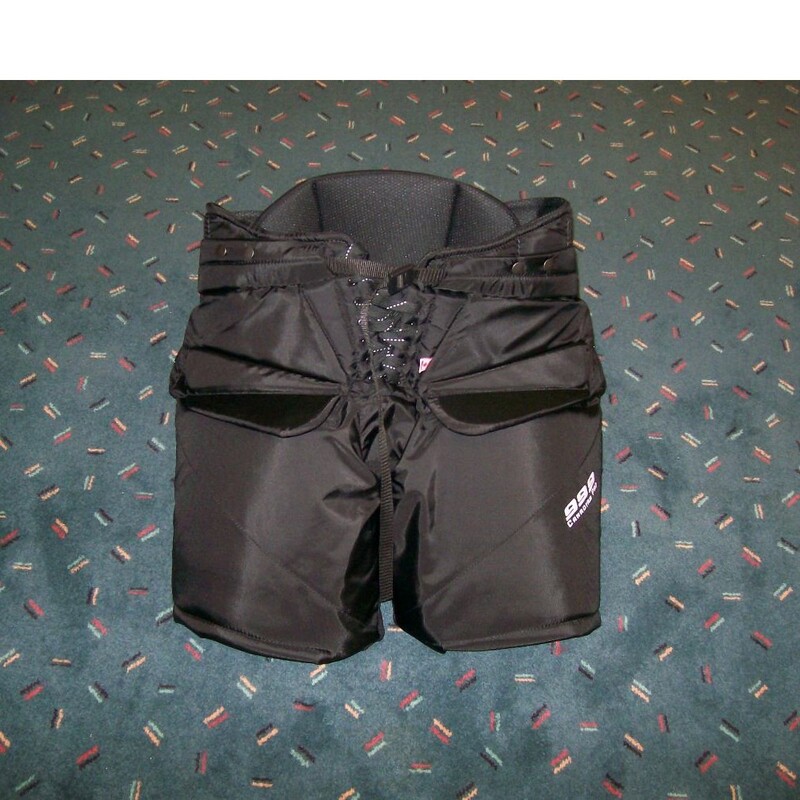 MADE TO BE WORN WITH CHEST AND ARM EITHER IN OR OUT OF THE PANT. 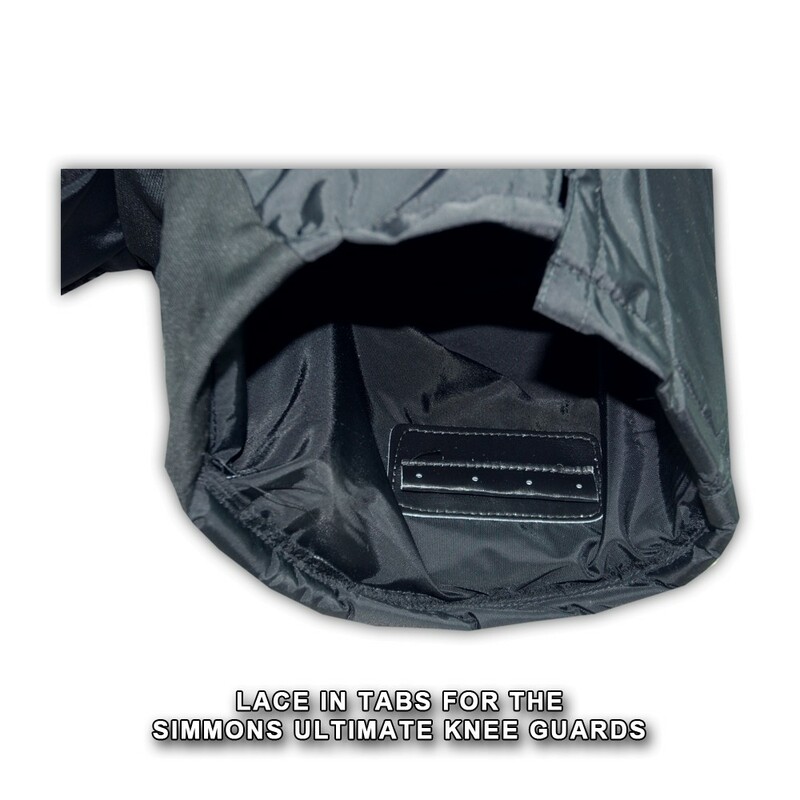 – REINFORCED CROTCH AREA . 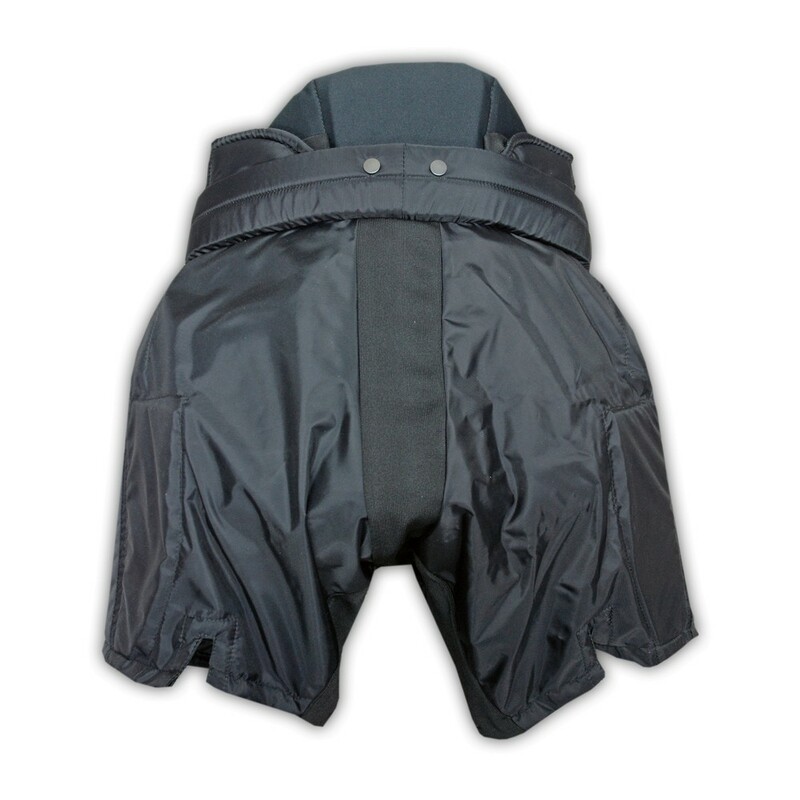 – REINFORCED BUTTON BACKS FOR SUSPENDER USE. 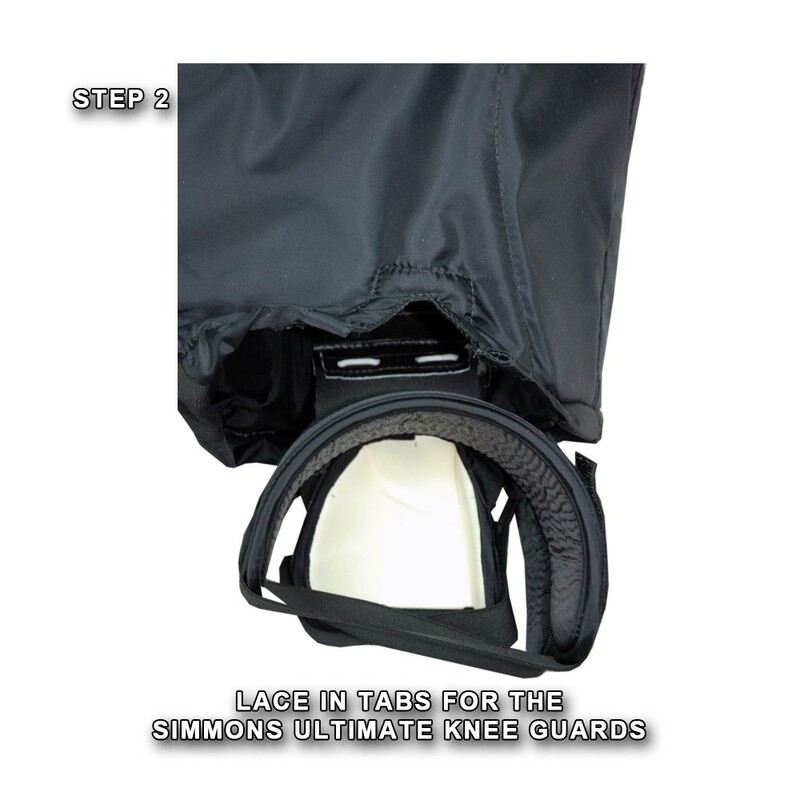 – ALL PRO LEVEL COMPONENTS. 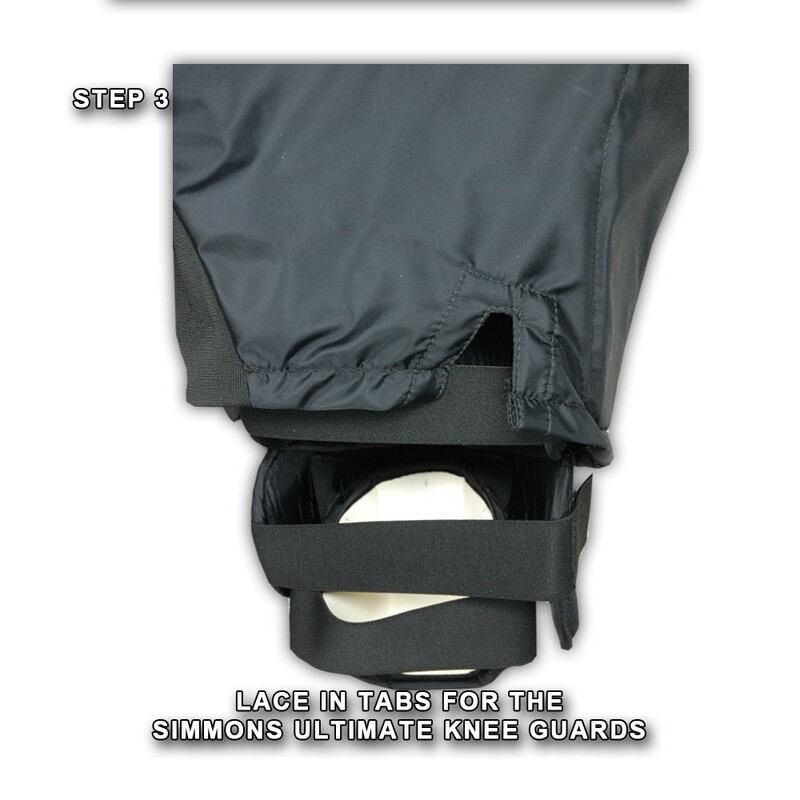 – ERGONOMIC BACK AND KIDNEY PROTECTION. 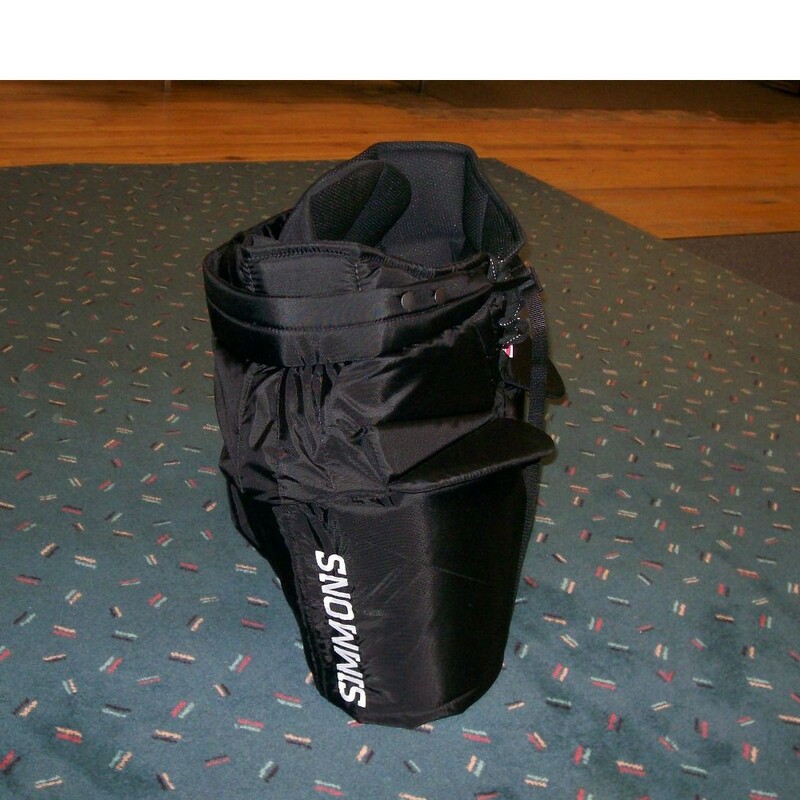 – SPLIT BACK LEG FOR MOBILITY. 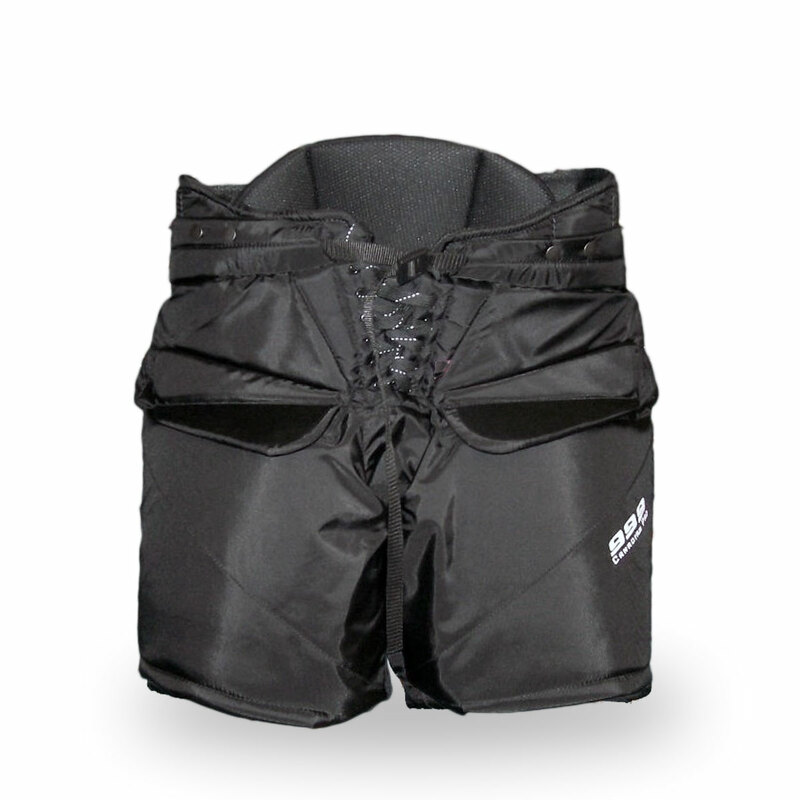 – MAXIMUM COVERAGE, MAXIMUM PROTECTION, MAXIMUM MOBILITY.